fellow Design Team member JoAnn…In honor of her upcoming Birthday this weekend! So this card is for you girl!!! 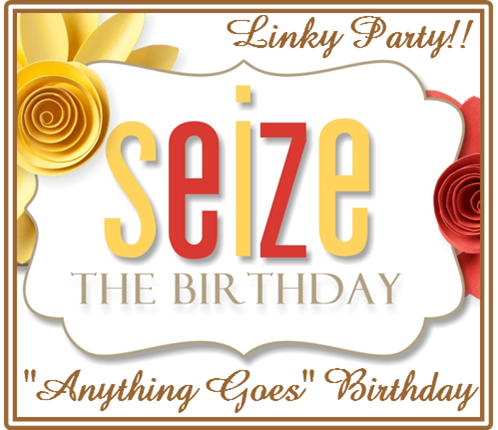 This week over at Seize the Birthday it’s an anything goes kinda challenge! and jump on in and join us! We would love it if you would!!! So now let’s go check out what my teammates have done in honor of her Birthday! 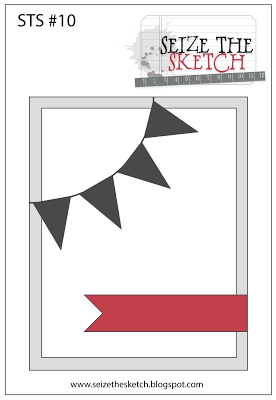 I am also linking this up over at our sister sketch …..Seize the Sketch. BTW…..Any questions on my card…..just drop me a line….crazy busy here! As you are I am sure! Nancy, I was so surprised when I saw you were honoring my birthday this weekend. Thank you so much and your card is absolutely gorgeous. Love the colors and design. You are the best!!!! Way to layer there MF! Nice card!! 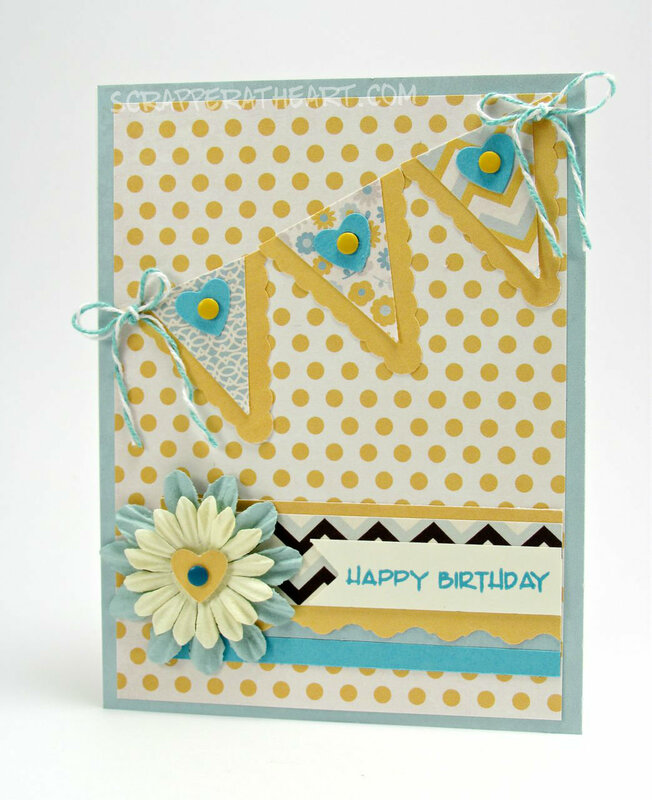 Bright and beautiful birthday card, loving the colors and the banner! Merry Merry! Great color choices and I love the banner. FAB card! LOVE the banners and the colors and how that little bit of black just makes it all POP!